Xiaomi’s Surge S1 processor seems to have roped in a new client – HMD Global, a company that manages Nokia. Xiaomi has reportedly struck a deal with HMD Global for Surge S1 processor, that could house mid-tier Nokia devices. 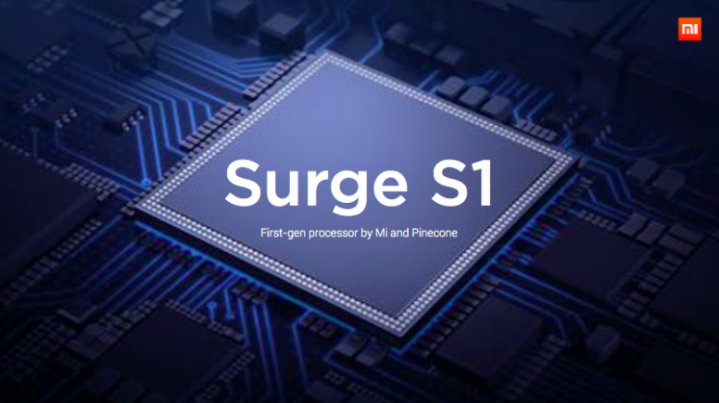 The Surge S1 processor from Xiaomi was launched earlier this year. It is made up of four 2.2GHz Cortex-A53 cores that handle heavier tasks while the other four 1.4GHz Cortex-A53 cores take care of lighter tasks. There is a Mali-T680 MP4 graphics unit. To recall, Xiaomi’s mid-range Mi 5c smartphone was the first smartphone to feature Xiaomi’s in-house Surge S1 SoC. Rumours claim that Nokia has signed the deal with Xiaomi to power its mid-range handsets with the Surge S1. It means that the company would (obviously) use different processors for low-end and flagship level devices. The Surge S1 would be limited to the mid-tier Nokia devices. For now, we only have information or rather a rumour about Nokia and Xiaomi’s alleged deal for the Surge S1. If it turns out to be true, even then we are not certain if Nokia would use the chipset in global version. There are chances that Nokia fits the chipset in China-only handsets. The Surge S1 processor has not been used on the global variant of any Mi device, which means that there is suspicion whether it will be able to handle global LTE requisites or not. This could act as the contributing factor for Nokia’s China-only handset for the chipset. There is no statement from Nokia explaining its choice of chipset, but we might get to hear from the company soon. Meanwhile, this alleged deal could mean a lot to Xiaomi and motivate it to come up with more types of chipsets, compliments all segments of devices. We think that the handset manufacturers would like having another reputed alternative for Qualcomm and MediaTek. Nokia has not confirmed the news yet, which means that we should take this report with a pinch of salt. Stay tuned with us for more updates on the issue.